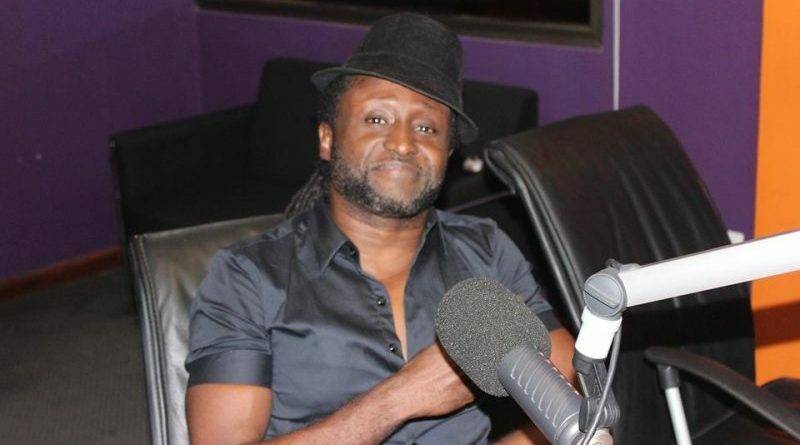 Ghanaian Hiplife artiste, Reggie Rockstone, has refuted history that records Michael Jackson as the originator of the moonwalk. The legend made pop history on March 25, 1983 when he gave an enthusiastic public their first taste of his signature moonwalk in honor of Motown Records’ 25th birthday. But Rockstone said before Jackson made that debut, he did that as a student at the Achimota School. “I was the first person to do the moonwalk. 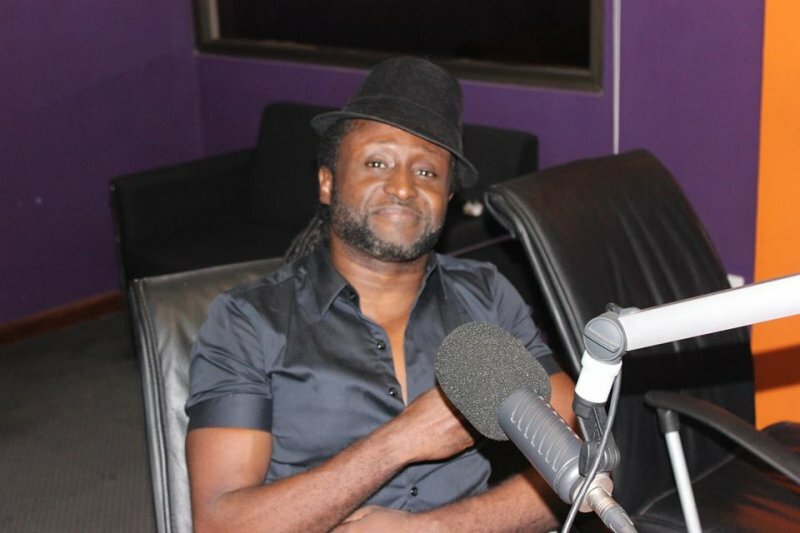 Even before Michael Jackson first did it,” Rockstone told Bola Ray on Starr Chat, Wednesday. He, however, admitted he did not invent it. “I have video prove of Jeff Daniel giving me props on the dance. He came to Ghana and was at my club and he said so himself,” a proud Rockson said. Jackson’s sister, LaToya, also identified the former Soul Train and Solid Gold dancer, as her brother’s primary tutor in this endeavor. Daniel himself is on record to have said Michael Jackson made it popular.